Scriptures for this week are taken from the Lectionary Year A. 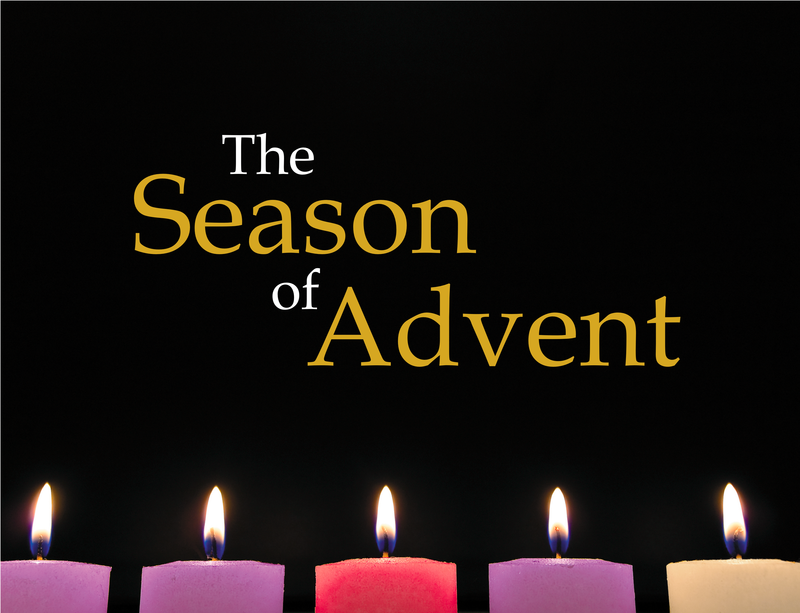 Join us for 2nd Advent Worship on Sunday, Dec. 10 @ 10:45 am. This Advent season we will focus on the many ways we wait during this time of year. This Sunday we will focus on ‘Waiting in Hope’.